If you've ever dabbled in the wearable market, then Amazfit might just sound familiar. 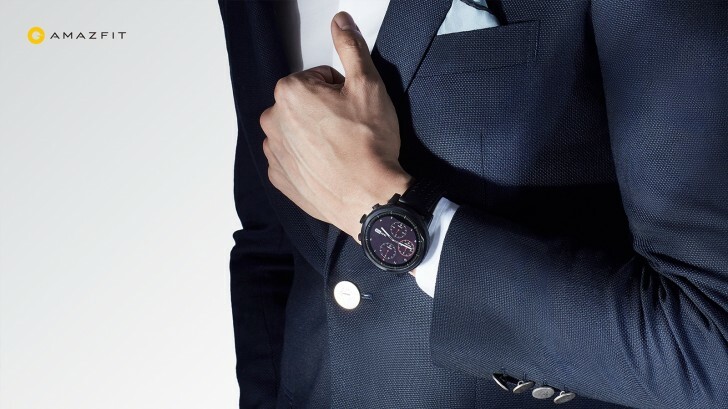 Originally known for its simplistic, yet stylish, activity trackers, the company has been under Xiaomi's caring wing for some time, long enough to release the second version of its smartwatch. 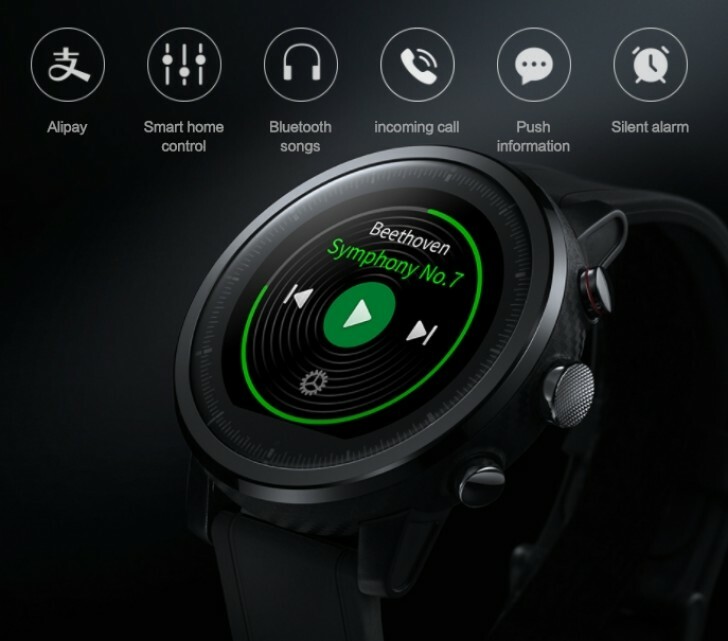 Officially, the device goes by the name Amazfit Smart Sports Watch 2 and was just unveiled, along with an Amazfit Smart Sports Watch 2S Premium Edition variant. The Amazefit Pace 2 moniker has also been thrown around, hinting at a potential western release, as well. Either way, all new models build and improve on Amazefit's original concept. Right off the bat, this means no Android Wear or any other popular watch OS. 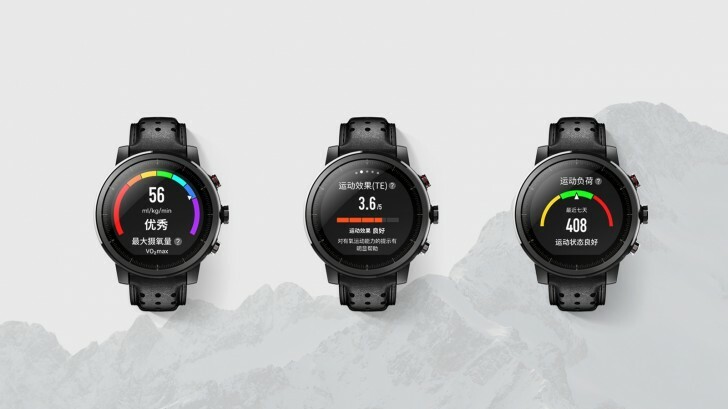 Instead, Amazfit has its own Watch 2.0 platform. That, however, might just be the only potential downside for the wearable. It's hard to complain about the internals either. Underneath said tough exterior is a 1.34-inch, low-power color touch display with a resolution of 320 x 320 pixels. Powering it is a 1.2GHz dual-core CPU, along with 512MB of RAM and 4GB of storage (2GB, or so, user-accessible). Keeping the lights on is a 280 mAh battery, which the manufacturer claims is good for up to 5 days of battery life, without GPS and 35 hours of intense usage, with positioning and full heart-rate monitoring on. That, right there, has most of the big-brand competition beat. Plus, the Amazfit 2 is no slouch when it comes to activity tracking. On a hardware level, it has a PPG hear rate sensor, Triaxial Accelerometer, Gyro, Geomagnetic Sensor, Barometer and an Ambient light sensor. Plus, a Sony 28nm low-power GPS chip. 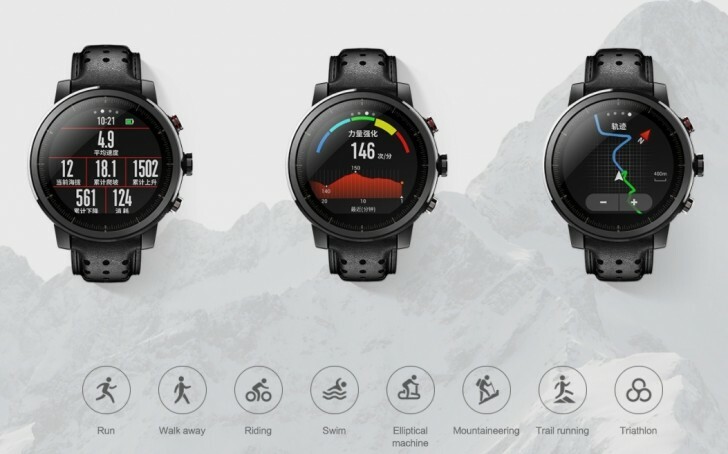 The watch can track a total of 11 kinds of sports activities. 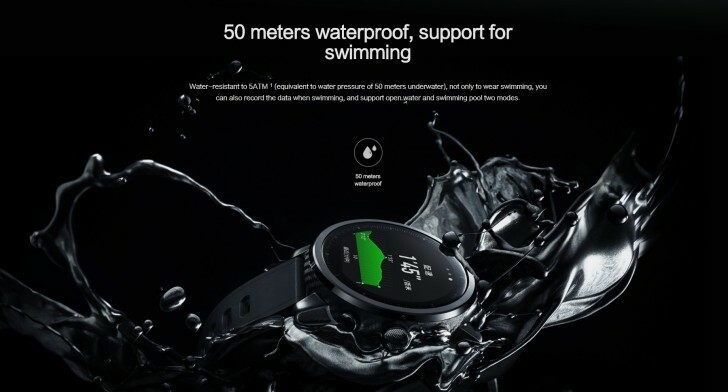 Since it has waterproofing, with a 5 ATM (Water-Resistant to 50 Meters) label, it doesn't shy away from a dip either. The Amazfit 2 even tries its hand at providing some fairly advanced metrics, such as oxygen uptake (VO2 max), exercise effect (TE), exercise load (TD), and recovery time. As far as the two watch tiers go, we were surprised to learn that there are no differences in hardware or materials in the watch itself, between them. Only the strap selection seems to vary - the Premium apparently ships with a sports and a leather 22mm strap. You can pre-order the regular Huami AMAZFIT 2 today, at CNY 999 ($150) form the source link below with actual shipments starting December 31. The premium version should arrive on January 9. As far as we can gather, it will be priced at around CNY 1,499 ($226), but could go for as low as $200, as per alternative sources. Either way, pretty compelling offers. However, you might want to wait a bit and see how app and interface translation goes, since currently, both seem to be available only in Simplified Chinese. I'm user Xiaomi amazfit 1. I want Xiaomi amazfit 2.